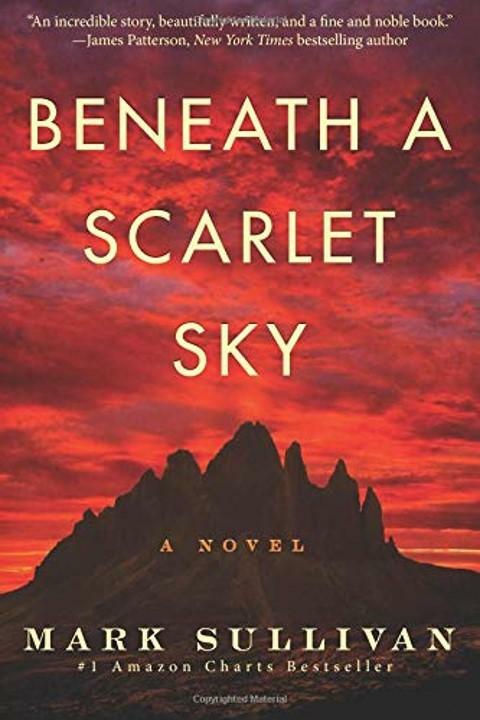 Beneath a Scarlet Sky - Mark Sullivan — Karn Couzens & Associates, Inc.
A purportedly true story of the exploits of a young Italian boy in Milan, Italy, in 1943 and the war years.It follows his time as the savior of refugees as he helped them over the Alps to Switzerland and freedom, to his time in the German army as a driver for one of the top Nazi leaders in Italy and how he became a spy for the Allies in the war. It also is a love story and a description of Milan in a time of war, and is an absorbing, true story of a hero who had not been written of until now. I could continue, but this is perhaps a story I’ll recommend without further detail. A must read to be sure!